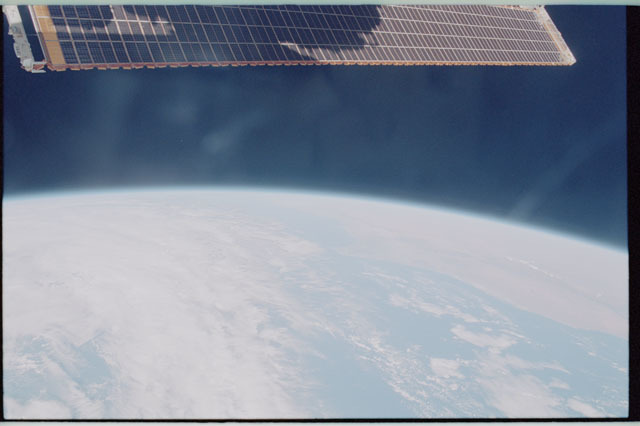 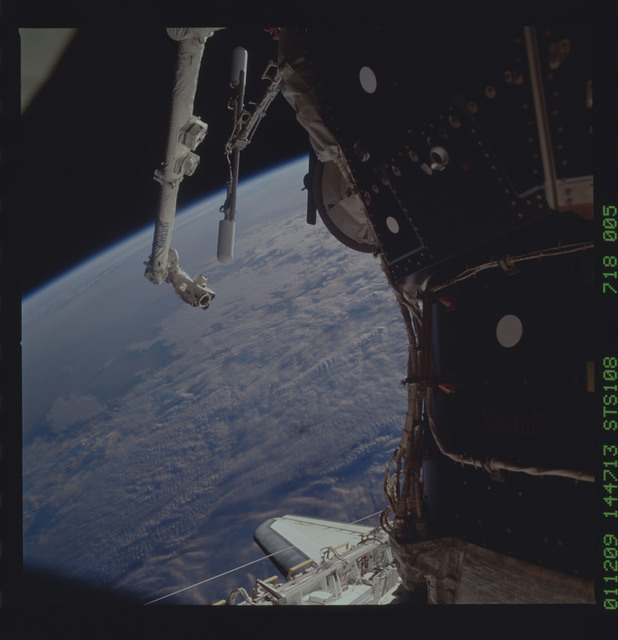 Description: Ultraviolet view of the Earth,2650A. 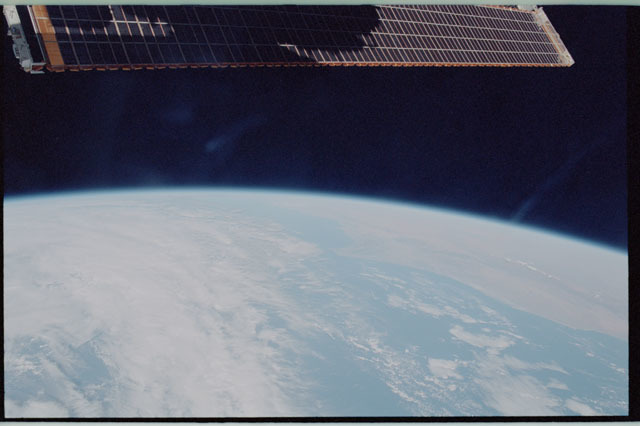 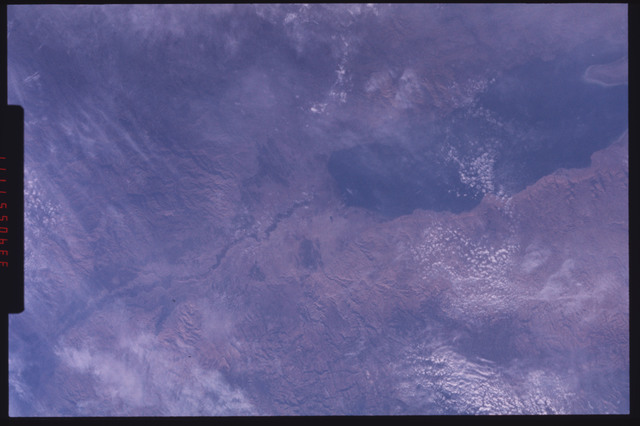 Image was taken during Translunar Coast (TLC) of the Apollo 16 mission. 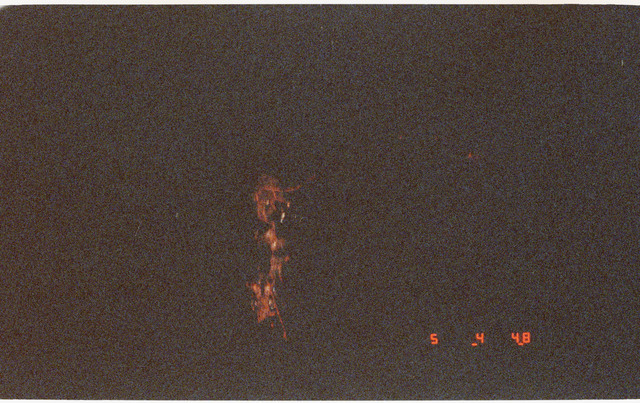 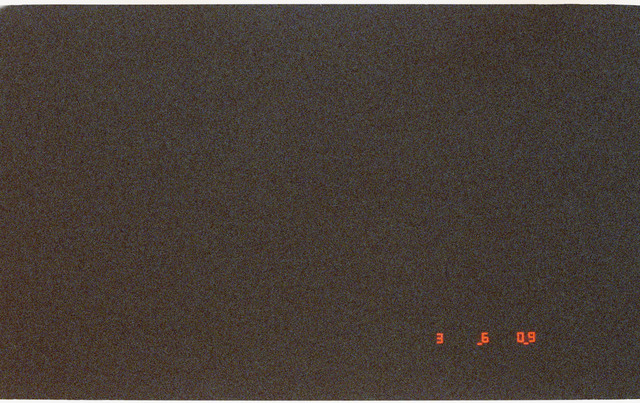 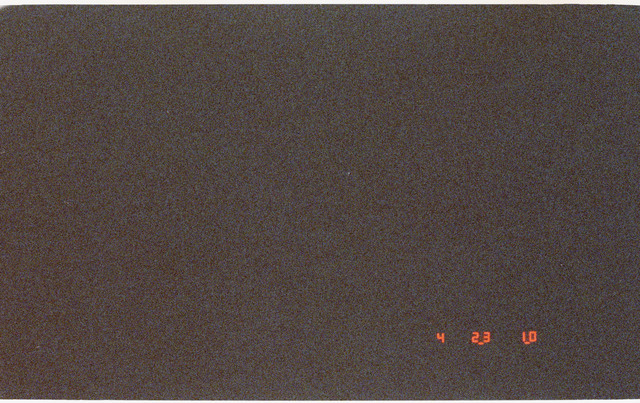 Original film magazine was labeled 00,filmtype was IIA-0 - Spectroscopic Film,105mm lens. 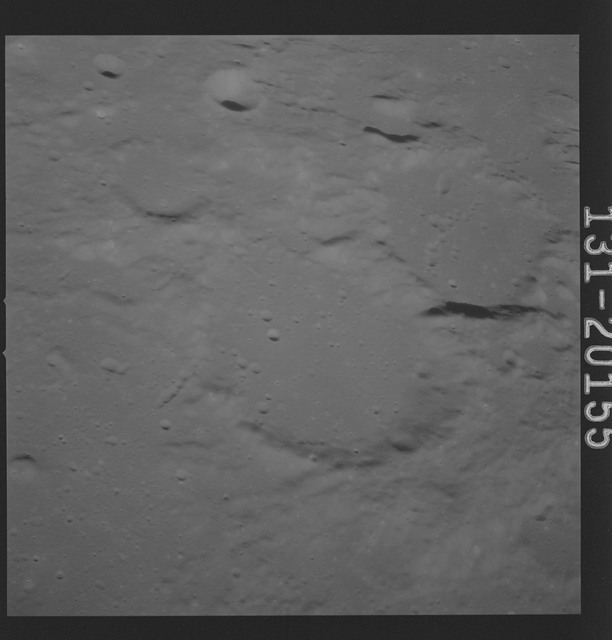 AS16-131-20155 - Apollo 16 - Apollo 16 Mission Image - Ultraviolet view of the Dolland B, C Craters, 3750A. 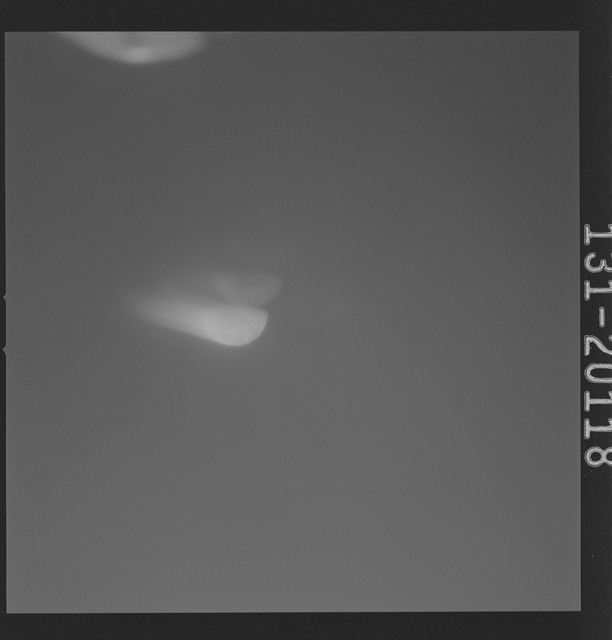 STS050-38-027 - STS-050 - Ultraviolet Plume Instrument experiment. 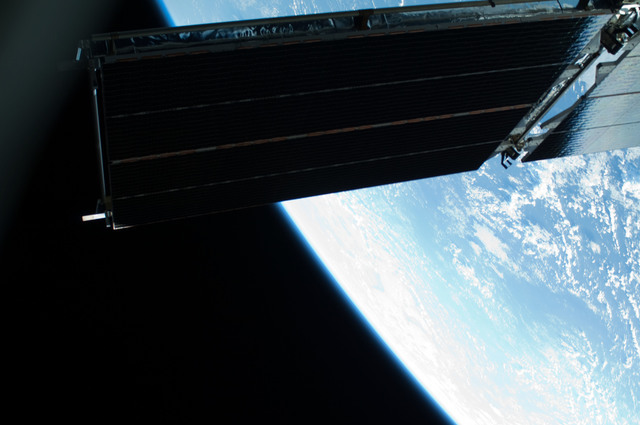 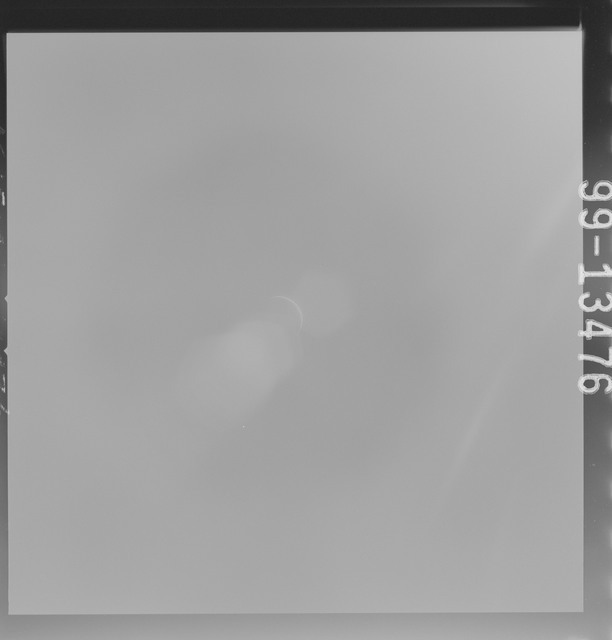 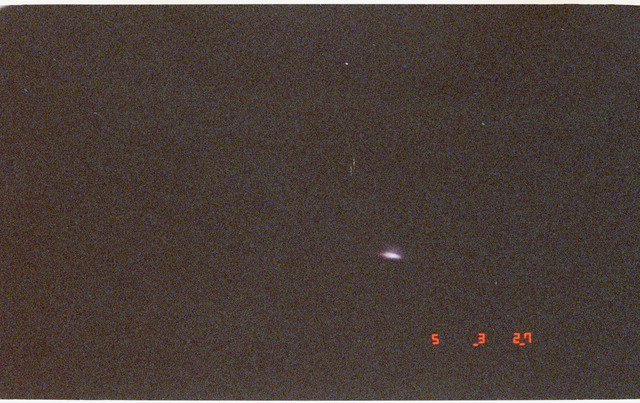 STS050-38-001 - STS-050 - Ultraviolet Plume Instrument experiment. 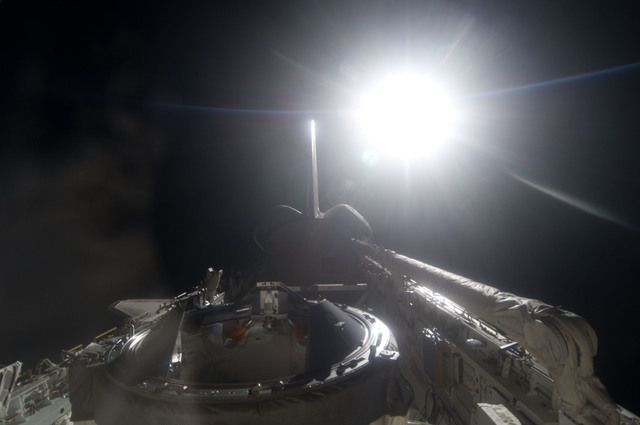 STS050-37-016 - STS-050 - Ultraviolet Plume Instrument experiment. STS050-38-025 - STS-050 - Ultraviolet Plume Instrument experiment. 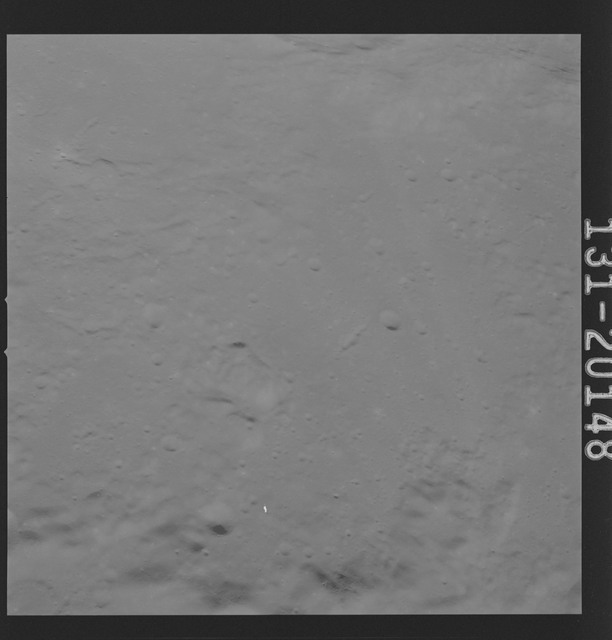 AS16-131-20150 - Apollo 16 - Apollo 16 Mission Image - Ultraviolet view of the Apollo 16 Landing Site, 3050A. 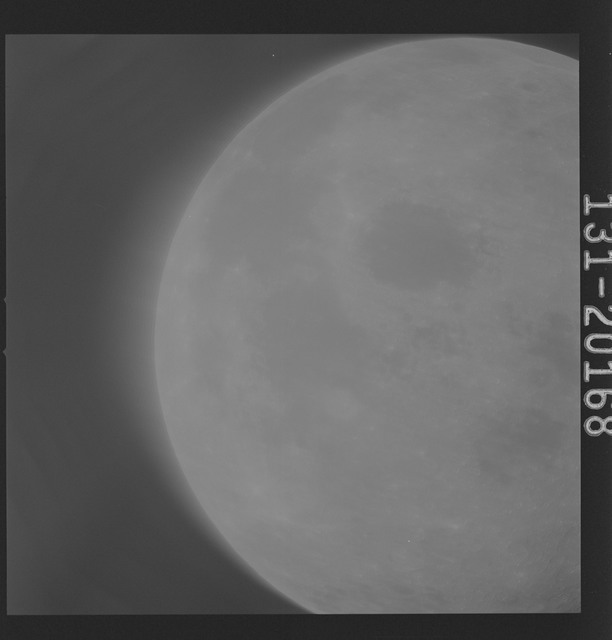 AS16-131-20168 - Apollo 16 - Apollo 16 Mission Image - Ultraviolet view of a Lunar Disc from 90E to 5E, 2650A. 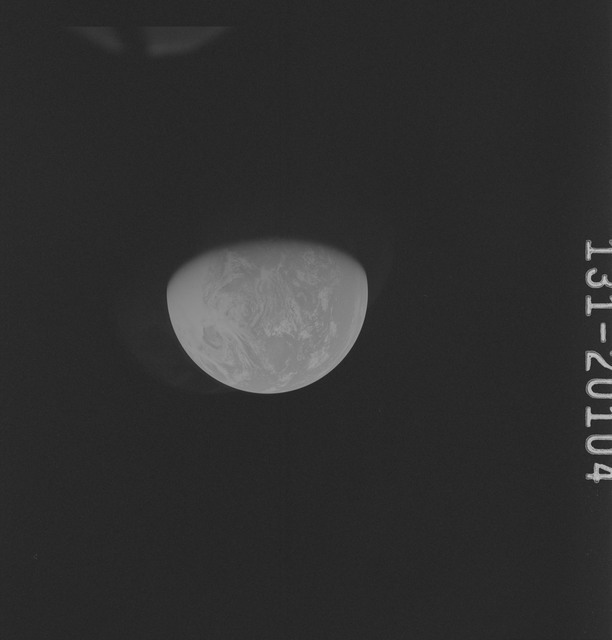 AS16-131-20104 - Apollo 16 - Apollo 16 Mission Image - Ultraviolet view of the Earth, 3750A. 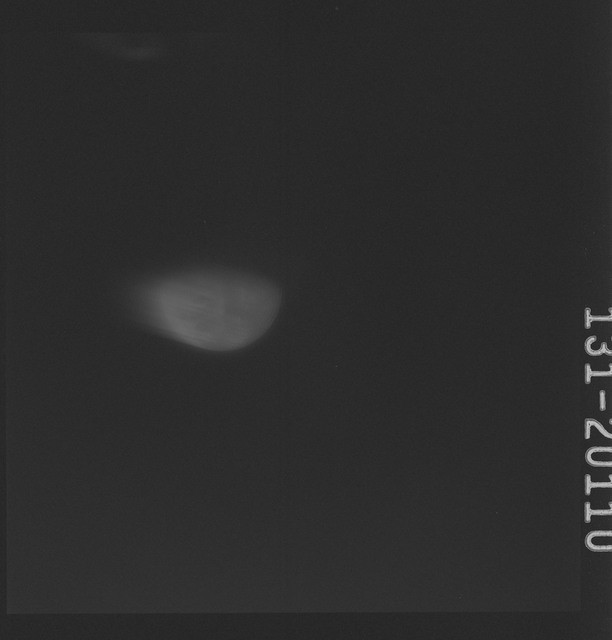 AS16-131-20110 - Apollo 16 - Apollo 16 Mission Image - Ultraviolet view of the Earth, 2650A. 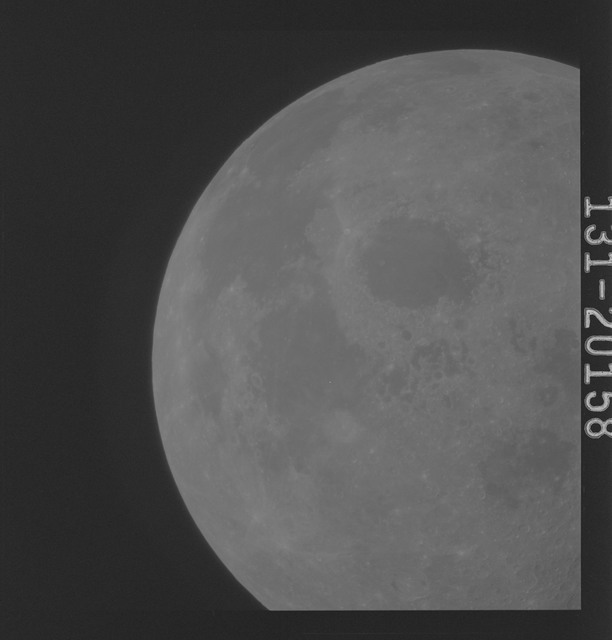 AS16-131-20130 - Apollo 16 - Apollo 16 Mission Image - Ultraviolet view of the Earth, 4000A. 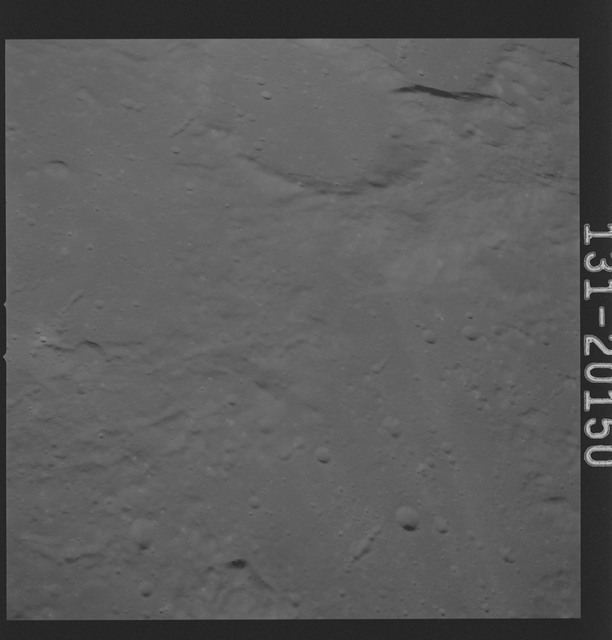 AS16-131-20151 - Apollo 16 - Apollo 16 Mission Image - Ultraviolet view of the Apollo 16 Landing Site, 3050A. 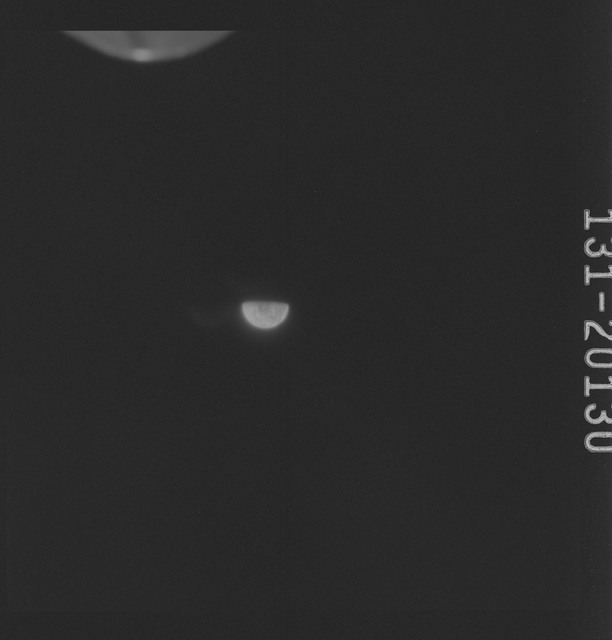 AS16-131-20158 - Apollo 16 - Apollo 16 Mission Image - Ultraviolet view of a Lunar Disc from 90E to 5E, 3050A. 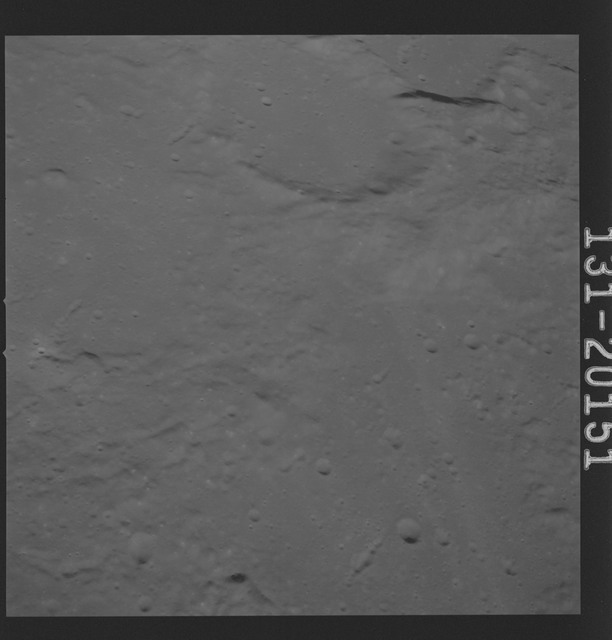 AS16-131-20148 - Apollo 16 - Apollo 16 Mission Image - Ultraviolet view of the Apollo 16 Landing Site, 4000A.